Makeology is a community of makers that aims to connect makers of all experience levels and provide an open-platform for critique, tips and techniques, as well as the business and marketing side of entrepreneurship as a maker. As an extension of the community, Makeology embraces partnerships and collaborations with individuals that support handmade and the betterment of small business owners. If you’d like to partner with Makeology get in touch. Noble Crafthouse is a space for makers to take or teach workshops, prototype and experiment, or just have a creative workspace away from home. 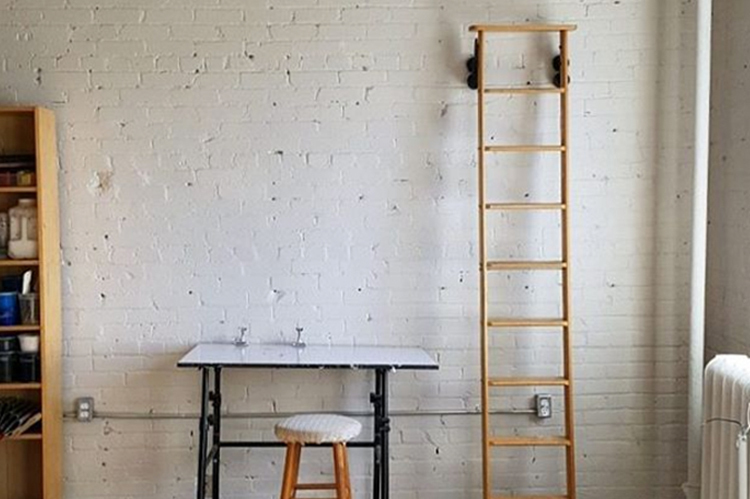 It is also the production studio of Kiriki Press and located in Toronto’s vibrant Parkdale neighbourhood. The studio is available to rent for workshops and residencies. Makeology is excited about our partnership with Noble Crafthouse. We look forward to hosting workshops and events there while supporting and expanding our local community. Maker’s Movement is the home of Makers Magazine founded and edited by Sam Shaw in 2014 in Toronto, Ontario. Maker’s Movement celebrates creativity and craft through story telling featuring fellow creatives around the world. To get the latest version of Makers Magazine please go here. Makeology is proud to support Sam and her initiative with Maker’s Movement to celebrate creativity and craft. 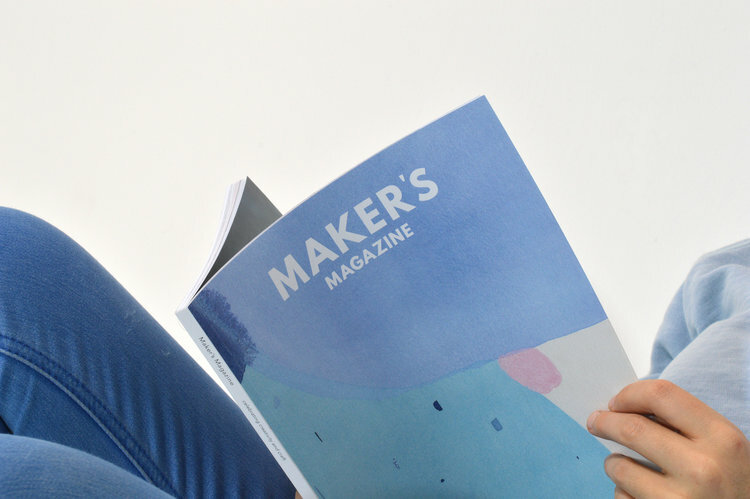 We look forward to having the Maker’s Movement magazine at Makeology markets.